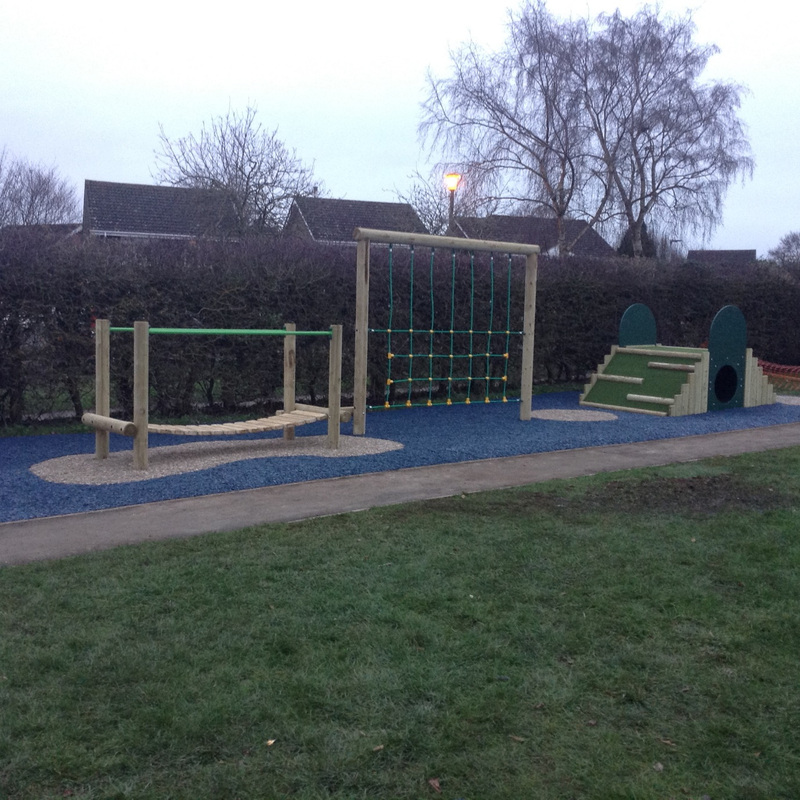 St George's School - Our new exciting playground equipment! 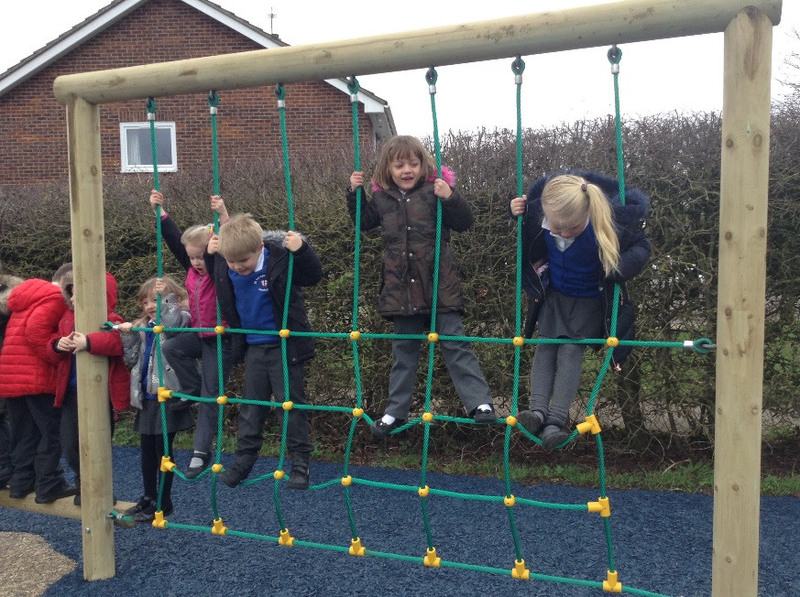 Our new exciting playground equipment! 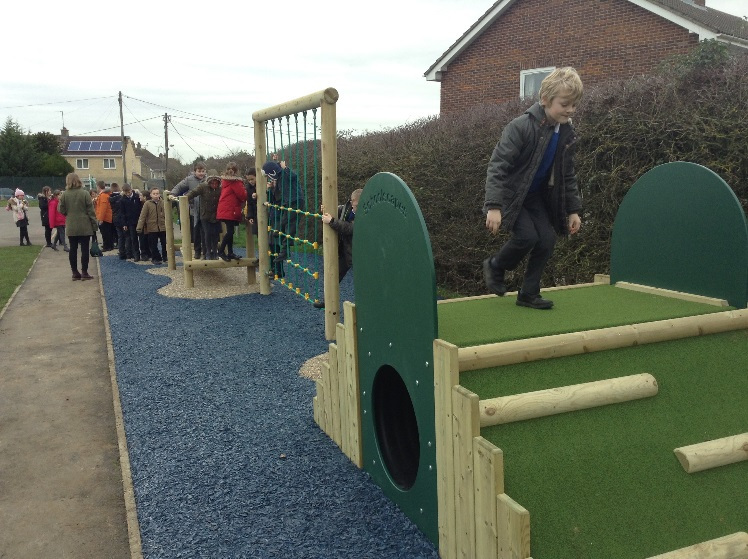 Today saw the grand opening of our new playground equipment. 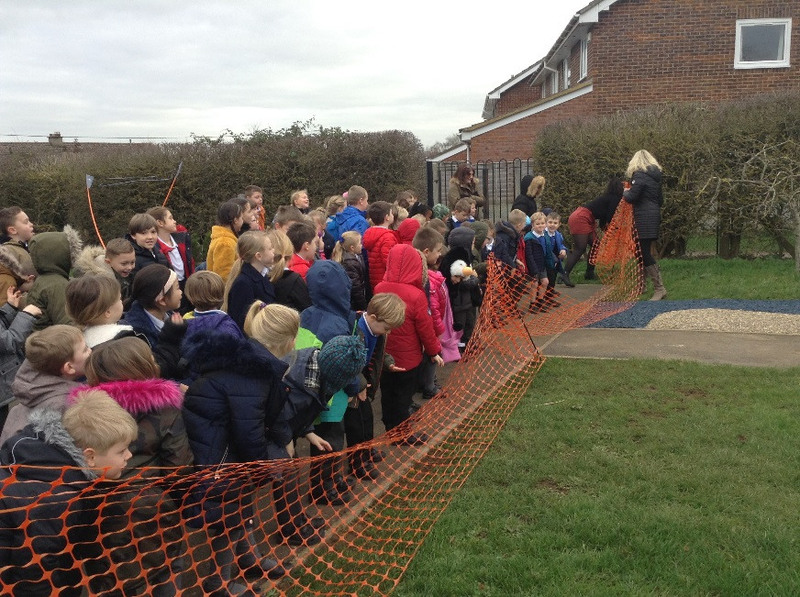 We gathered outside to talk about how we are going to enjoy it and play on it safely as well as ways to think about looking after it so that it lasts a long time. 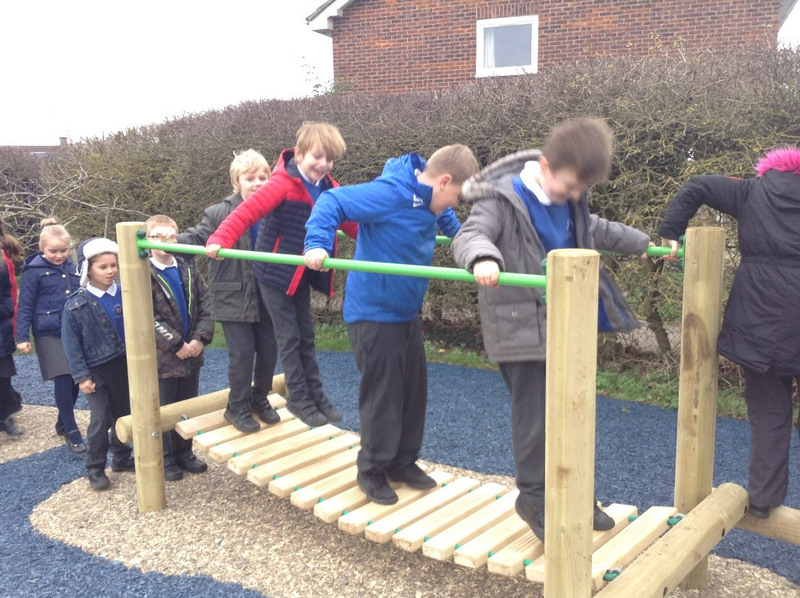 Then we all had the chance to have our first go!